Completed by the end of July! You can't beat this layout for bedroom privacy! No bedrooms share common walls! 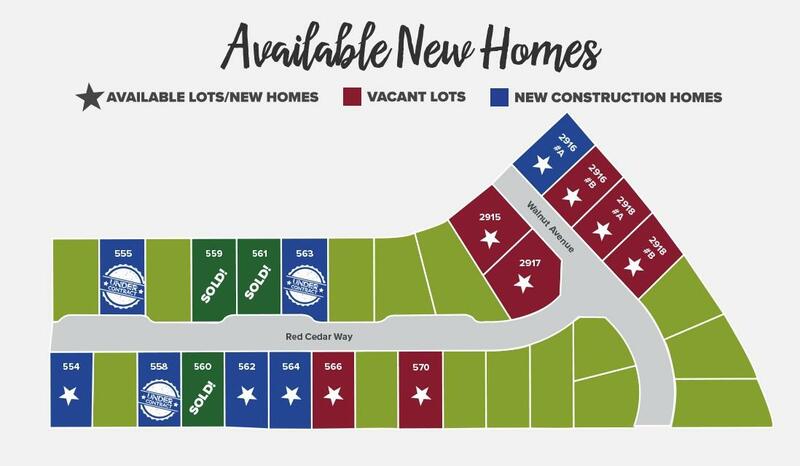 This is one of the larger floorplans available with the bonus room that can be either a 4th bedroom, home office, second living space, exercise space or play room - whatever you need! Spacious master suite, open floorplan with patio off the dining area. Carpet in bedrooms and beautiful, durable, vinyl tile planking in all of the other living spaces. We can also build for you in this neighborhood - builder carries construction loan! Ask for plans, available lots and finish packages.